The video below is testimony by a 36 year old man who developed cancer in his neck after twenty years of cell phone use. 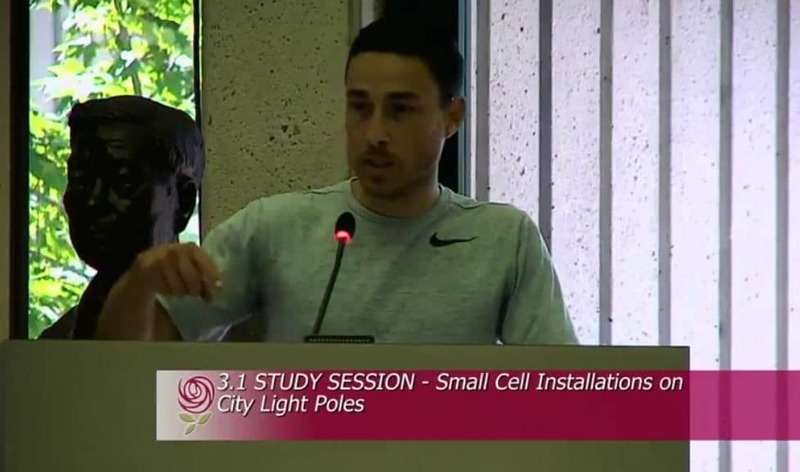 He is testifying to halt small cell deployment in California. 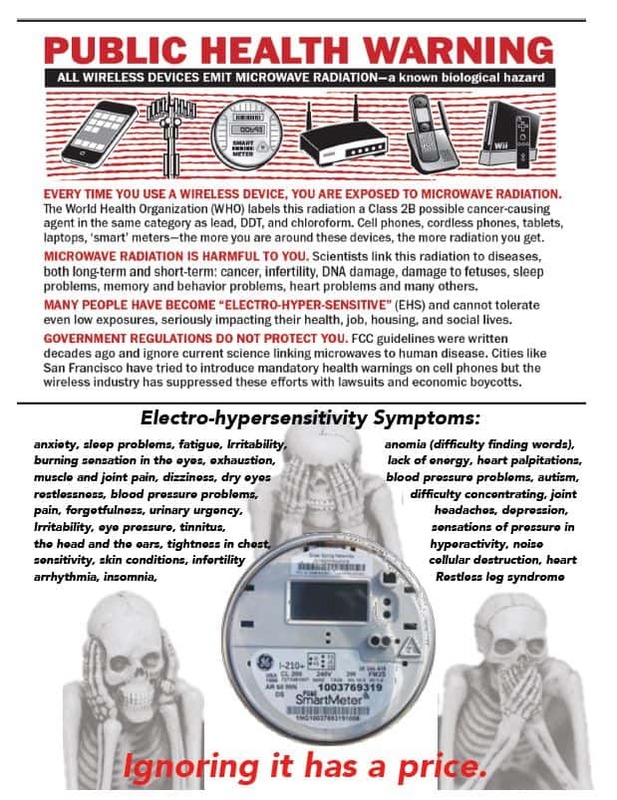 The answer is that the scientists studying the health effects of 5G and wireless radiation are deeply concerned and are calling for a halt to the rollout of 5G and a halt to increasing radiofrequency radiation exposures to the public. 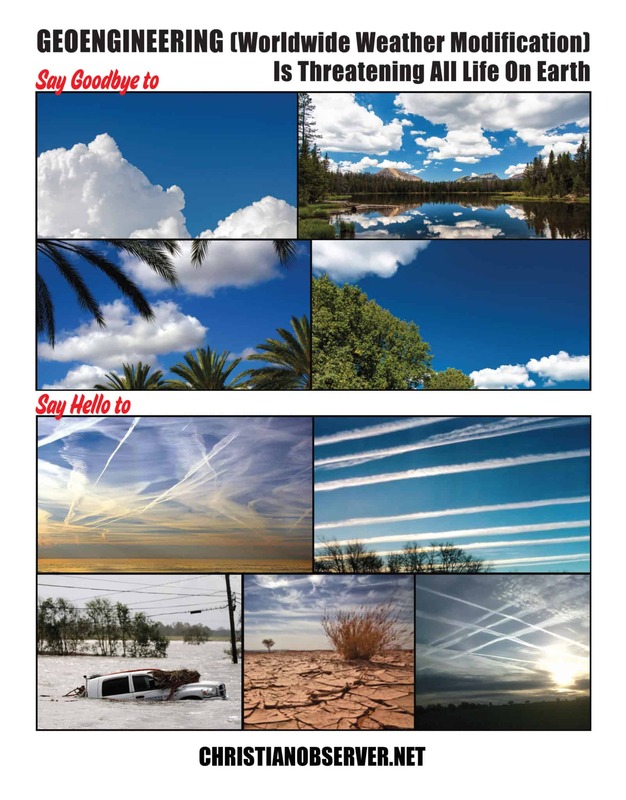 Please see on this page a short list of letters from expert scientists, doctors and public health experts sent to government officials regarding the issue of streamlining small cells in neighborhoods. In these letters scientists share the research supporting their opinion that wireless exposure to the public should be minimized and the deployment of small cell antennas into neighborhoods should be halted. Read a compilation of Doctors letters on cell towers near schools. 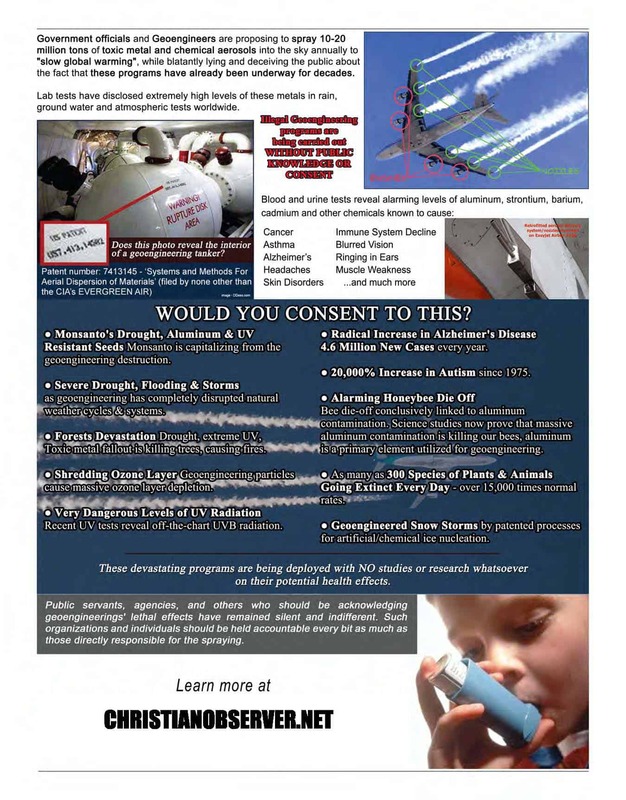 See a powerpoint presentation on cell towers and health.